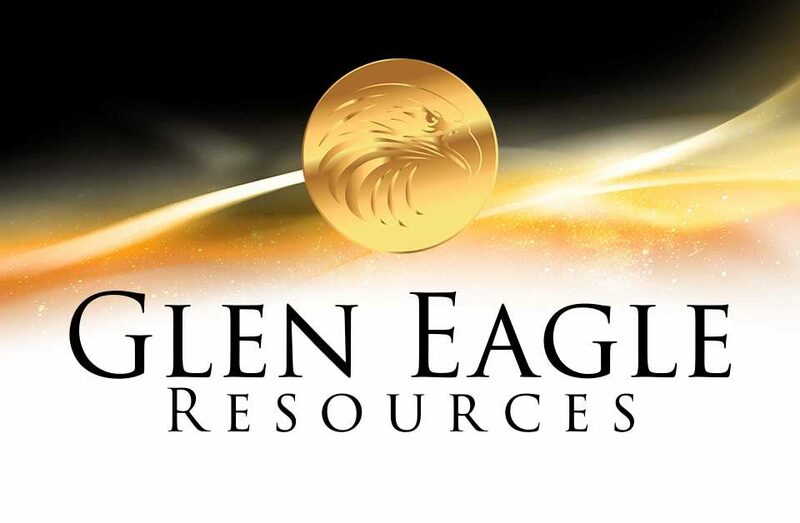 Glen Eagle Resources Inc. (Montreal, Quebec, February 21, 2018; TSX VENTURE: GER) (“Glen Eagle” or the “Company”) is pleased to announce that its operations are going according to plan with most readjustments and rebalancing of the entire system completed successfully and in record time. 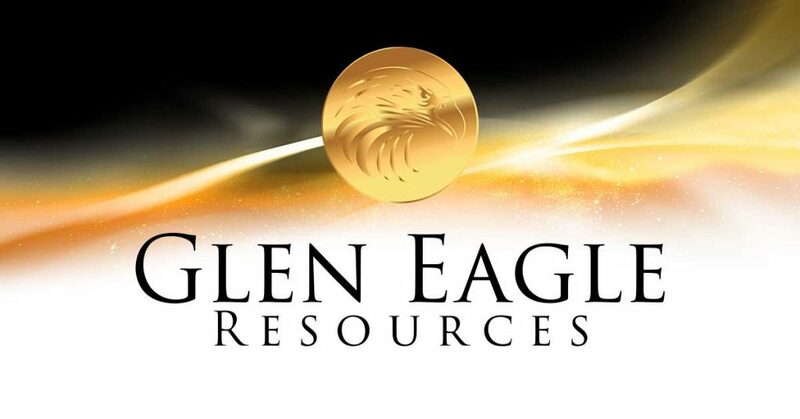 In most recent days, Cobra Oro has seen his production quadruple and sees no reason, all things being equal, not to maintain the current pace as providers can continue for the foreseeable future to bring mineral at a rate of 80 tonnes per day with an average net grade of approximately 8 grams gold per tonne. Full capacity of its processing plant could be above 150 tonnes per day with the addition of one thickener, which the Company plans to add in the near future as it is looking for additional sources of mineral to reach full throughput. Cobra Oro expects to receive sufficient data shortly about its recovery process, which the Company expects to be above 80% of total throughput. 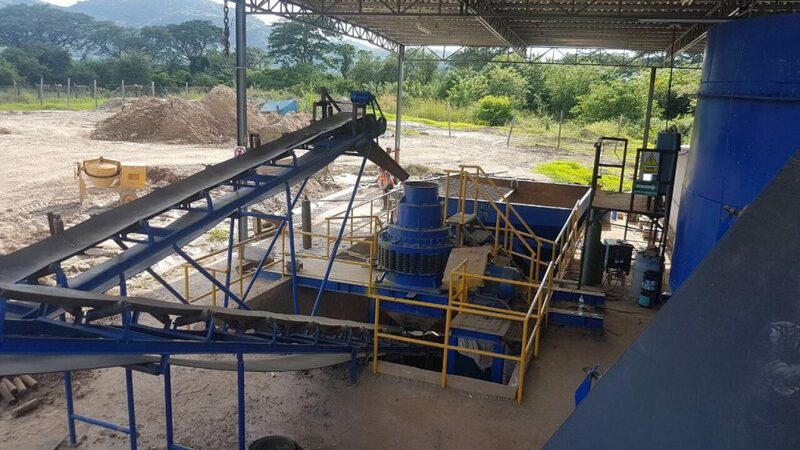 Recent elections in Honduras has delayed its socialization process as negociations with one local group will start anew in the coming weeks to access its Cobra mining concession. The community in genenral of 40,000 people is supportive of the project. One small group of less than 50 people living in the vicinity of the concession is making an opposition. The Company has hired one of the best lawyer in the field to deal with the situation and remains confident that the issue will be resolved over the next few months.